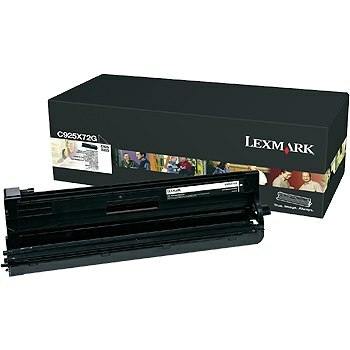 The Lexmark C925 is an ideal pick for small offices, offering users the convenience of multifunction print, scan and copy capabilities, as well as a host of easy-to-use features. 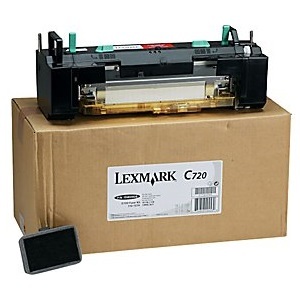 Additional models in its series include the C925DE and C925DTE, which are more expensive because they provide automatic duplex printing and a greater paper capacity. Maximum print speeds of up to 30 pages per minute make the C925 one of the quicker units in its class of color laser printers. A number of other features make this machine a suitable fit for medium-volume needs, from its use of toners that have a decent yield to its intuitive and multitasking design. Front and center on the unit's control panel is a large 4.3-inch color touchscreen, which will allow users to easily operate the C925 by accessing many of its popular functions, navigate through menus and create shortcuts. 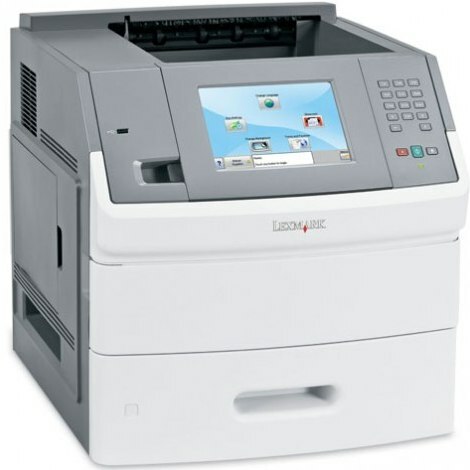 The device also includes a good assortment of connectivity including a standard rear USB port for printing straight from a user's computer, a front USB slot for walk-up printing from a flash drive and an ethernet interface for networking. With the ability to increase to a maximum paper input of 2,100 pages, the C925 is flexible enough to handle large printing volumes. 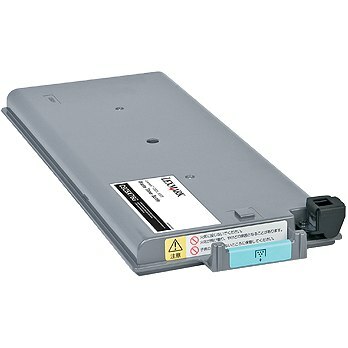 Additional features such as its maximum monthly duty cycle of 200,000 pages and built-in memory of 1,280 MB make it a good pick for demanding workloads. 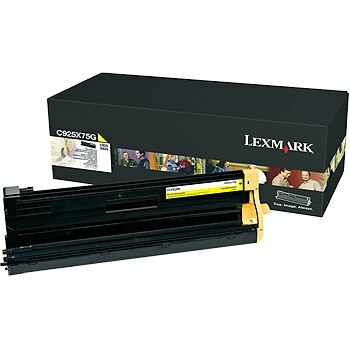 This unit's ability to print monochrome and color projects is rare for other laser printers in its price range, but unfortunately it prints photos with a lackluster output and resolution of only 600x600 dpi using Lexmark C925 printer toner. Graphics and text documents, however, print with sharp detail and enough quality to suit internal distribution. The machine operates with individual cyan, magenta, yellow and black Lexmark C925 toner cartridges that are inexpensive to replace. Each color supply can last up to 7,500 pages, while the black Lexmark C925 toner cartridge can last up to 8,500 pages. 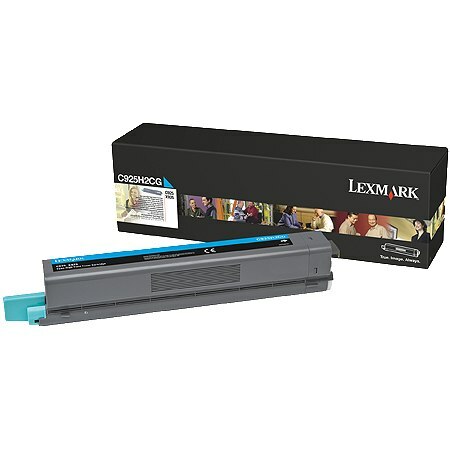 The C925 has a range features that will benefit small offices, including its satisfactory print speeds, ample media handling and flexible connectivity. Users will also be able to easily manage their documents through its touchscreen display. Combining a user-friendly design and versatile features that can handle medium volumes, the C925 is the ideal all-in-one for busy offices.